CLS Cox Locksmith provides a full range of lock and key services 24 hours a day, every day of the year! CLS Cox Locksmith Service LLC is a family-founded business, originated by Ron Cox in 1990. Our shop is located in Knightdale, North Carolina, with a mobile fleet serving the Triangle area. Our staff has over 30 years experience in the locksmith industry. We have seven licensed locksmiths on staff, and we will go above and beyond to offer you excellent customer service! 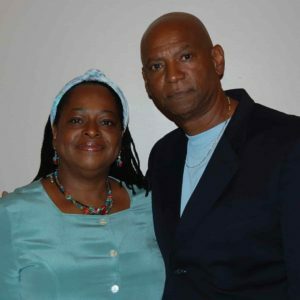 We look forward to providing you with trustworthy, professional service!! CLS Cox Locksmith is a trusted locksmith for businesses in the Knightdale, NC area. We are regularly called on by commercial businesses for Rekeying, Hardware Installation, Auto Locks, Master Keys, Gate Locks, New Lock Installation, Pool Gates and more. 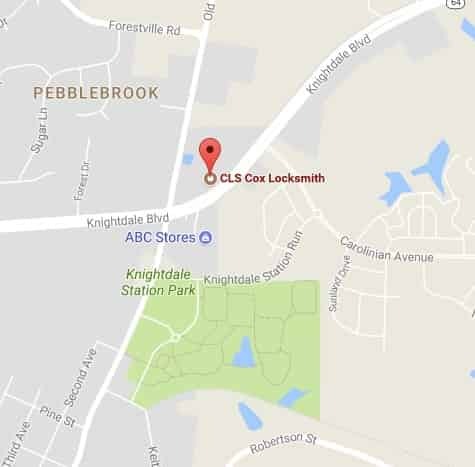 CLS Cox Locksmith has serviced the locks for hundreds of homes in the Knightdale, NC area since 1990. Some of the services we provide include Rekeying, Hardware Installation, Deadbolt Installation, Door and Lock Repair, Fireproof Safe Installation, Auto Locks, Lost Key Generation and High Security Hardware and Keys. CLS Cox Locksmith regularly provides locksmithing services for vehicle owners including emergency lockouts, rekeying, key repair, key replacement, and lock repair. We are based out of Knightdale, NC and will rush to your location when called, 24 hours a day. 1) Why should I use a Licensed Professional Locksmith Company? The North Carolina Locksmith Licensing Act (NCGS 74-F) requires licensing and registration of all locksmiths within the state of North Carolina.  All of our locksmiths are licensed professionals, and are required to maintain continued education and training. We have the experience and knowledge to solve any security issue in “the most professional method.” We know the industry, the products and what works best for your situation. 2) What area do you service? We service Raleigh, Durham, Chapel Hill, Cary, Apex, Fuquay Varina, Garner, Clayton, Smithfield, Knightdale, Wendell, Zebulon, Wake Forest, Rolesville, Youngsville, Louisburg and the surrounding areas. When we rekey a lock, we remove your cylinder from your current hardware, replace the pins and pin it up to a new key. Your old key will no longer work in the lock and we will issue a new key. There is no need to replace your hardware if you are only trying to eliminate the possibility of unauthorized key entry to your home or business. 4) When should I rekey my home or business? 5) Should I consider high security? Need Commercial, Residential, or Automotive locksmith services? Call us, email, or simply fill out this short form and we’ll quickly be in touch. If you need local locksmith services, do not look any further, CLS Cox Locksmith in Knightdale is the right choice to call to get help for all your locksmith needs.